Our very first eco-friendly stylus pen is here! 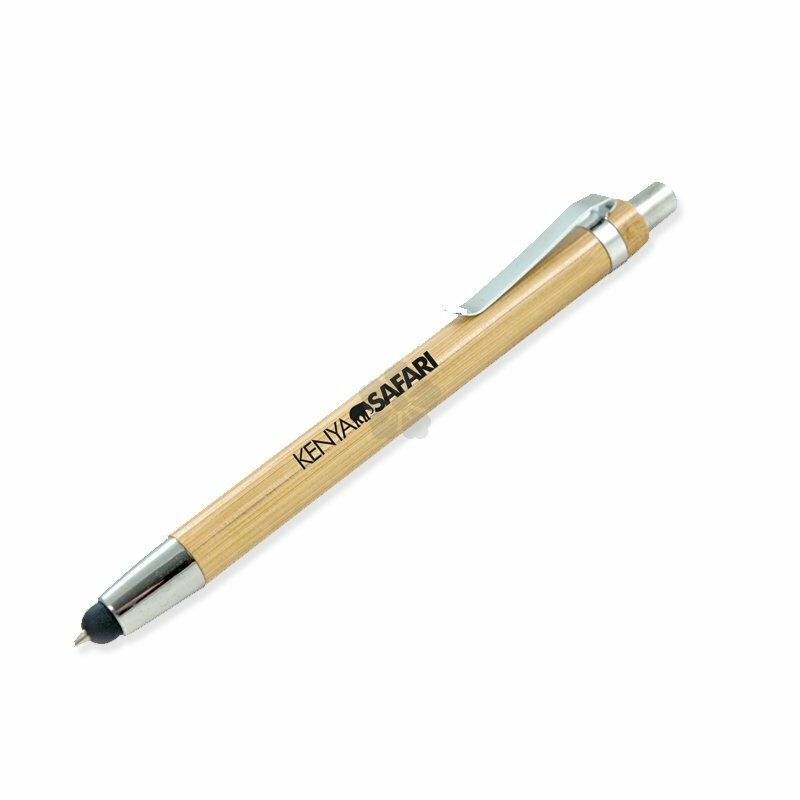 The custom printed Bamboo Stylus Pen is made using Bamboo from sustainable sources and has a lovely chrome clip and button. 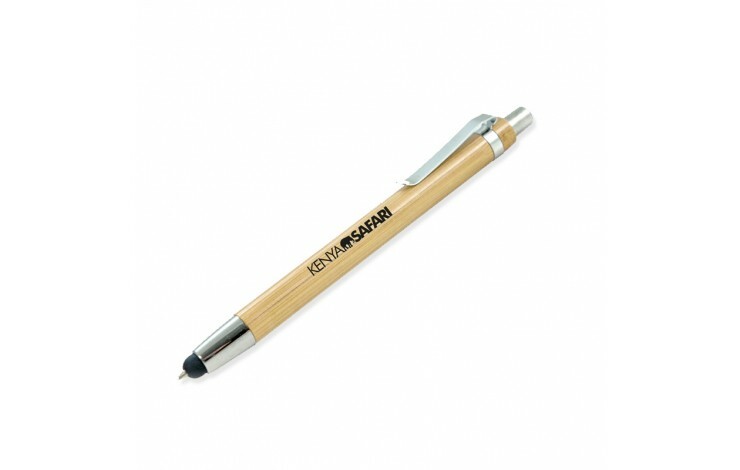 This versatile Stylus also has a retractible nib with black ink refill.